Known for brilliant design, Umidigi leaves you with a smartphone exquisite in design, yet with good specs. Introducing the Umidigi Z2, a smartphone with a premium outlook and decent features to go along with. The prime feature of this device is its premium design, of course, and another highlight is that it has four cameras, double of what you’ll find in some other smartphones. 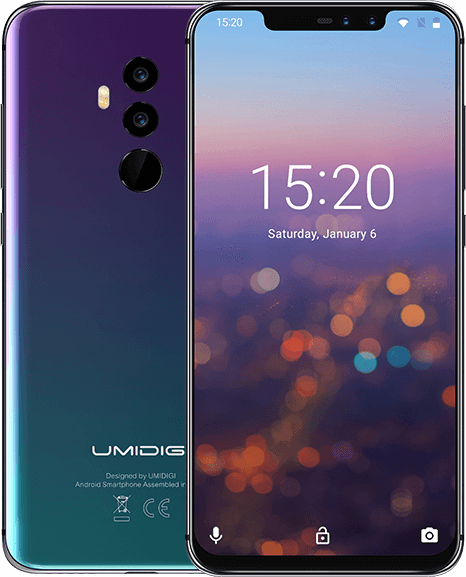 While utilizing LTE connectivity, the Umidigi come out of the box with Android 8.1 Oreo. The premium looking device can be called a phablet due to minimal bezels and reduced chin. Aluminum binds the phone in the middle as glass covers the back. Umidigi Z2 comes attractively in four colors – Twilight Black, Twilight, Phantom, Black. 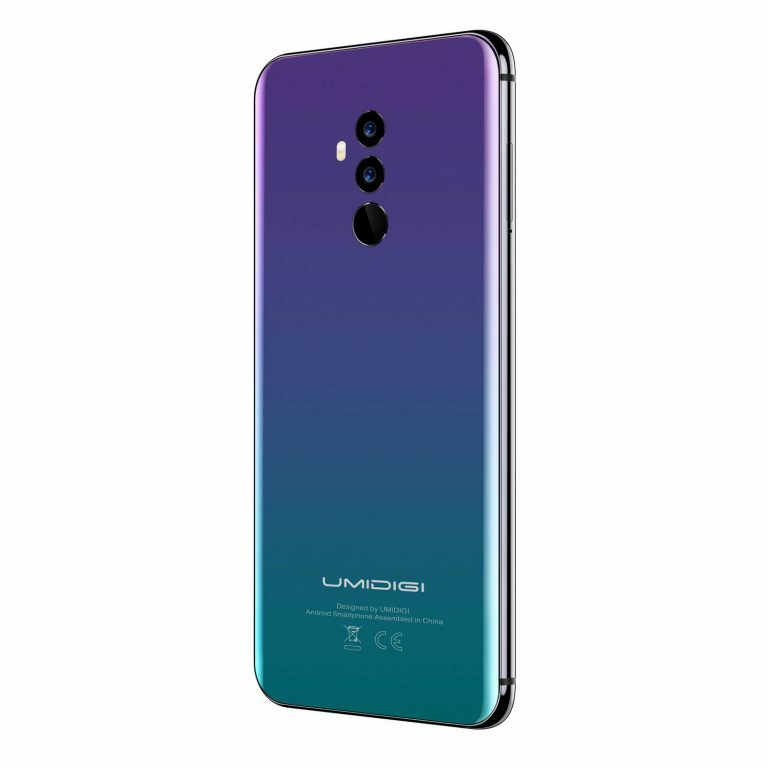 A large screen with a notch on top that the Umidigi Z2 has makes it possible for the two front cameras to have a place to stay alongside other necessities. Dotting the back are two cameras which are located at the middle with one placed under the other followed by a LED flash. The Umidigi Z2 boasts of a large screen area of 6.2 inches and FHD+ display. The large screen resolution is 1080 x 2246 pixels with aspect ratio and screen to body ratio being 19:9 and 90% respectively. Making moves in the performance aspect is a MediaTek Helio P23 chipset backed by an ARM Cortex-A53 CPU with 64-bit architecture. For gaming and video purposes, there’s an ARM Mali G71 MP2 installed as the GPU. To ease multitasking, you get 6GB RAM which would offer you smooth switching between apps. Files and media can be housed by the 64GB internal memory and if you’re not satisfied with it, you can go for the expansion option which offers your up to 256GB with an SDcard. The camera on the Umidigi Z2 is a wonderful combo of Quad lenses. It features a dual rear camera of 16MP and 8MP quality alongside front cameras having a dual setup of 16MP and 8MP lenses. The Umidigi Z2 ships with a 3850mAH battery which does not make the device a powerhouse but can see average users through in their activities. The device lacks wireless charging so you’ll have to utilize quick charge.